Speaking to media, the chief minister further said that the BJP tried its best to sweep the by-polls but could not make it. 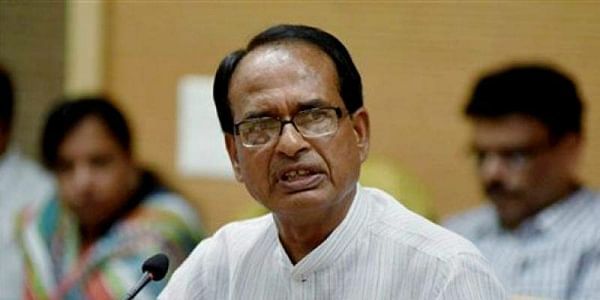 BHOPAL: After losing Chitrakoot Assembly by-polls, Madhya Pradesh Chief Minister Shivraj Singh Chouhan on Sunday said the Bharatiya Janata Party (BJP) will introspect the reason behind the debacle. Congress candidate Nilanshu Chaturvedi today registered a victory in the Chitrakoot Assembly by-polls in Madhya Pradesh and defeated the BJP candidate Shankar Dayal Tripathi by margin of over 14,000 votes. Speaking to media, Chouhan further said that the BJP tried its best to sweep the by-polls but could not make it. “The BJP tried its best to win the by-polls but Congress registered its victory. We will analyze the reasons of the debacle,” Chouhan said. The polling for the Chitrakoot Assembly seat was held on November 9 and the counting of votes took place today amid tight security. At least 257 polling booths with VVPATs (Voter Verifiable Paper Audit Trail) machines were set up for the elections. According to the Election Commission (EC), there were 1.98 lakh voters in the Chitrakoot Assembly constituency. The by-elections were necessitated following the death of Congress MLA Prem Singh (65) after prolonged illness on May 29 this year. Singh was a three-time MLA from Chitrakoot, from where he had won in 1998, 2003 and 2013.